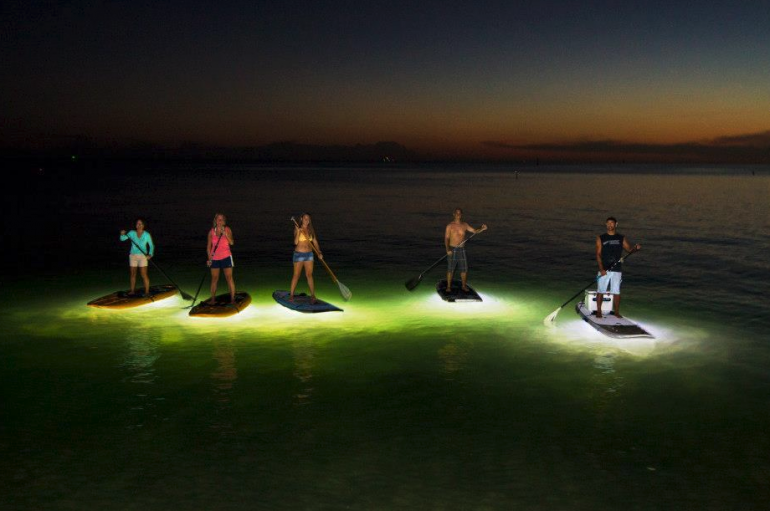 Great article on GizMag.com about one of the coolest SUP products - Nocqua Adventure Gear’s SUP lights. 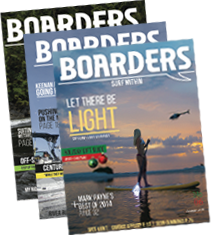 Stand-up paddleboarding has been one of the fastest growing outdoor sports in recent years. It's been growing so fast that even general interest publications like Time Magazine and The Wall Street Journal have taken notice. New start-up outfit Nocqua believes it has a way to make paddleboarding even more fun and popular, empowering paddlers to get out in the dead of night. Part of what's fueled paddleboarding's popularity is that it's not as location-dependent as its close cousin surfing. Thanks to its integral propulsion (paddle) and large, stable board, paddleboarding can be enjoyed inland on lakes, reservoirs and rivers.